Looking for a garden pond to create a beautiful water feature for your yard's landscape? Here at Everything Waterfalls, we have an excellent water garden idea that can save you both time and money. Our beautiful prefab rock ponds are custom designed, which saves money on hours of labor and design cost that accompany fabricated ponds using real rock. Not to mention key advantages for the home owner of user friendliness and maintenance easy. Our preform garden ponds with the help of a shovel can be installed in a few short hours by the do it yourself garden enthusiast. Excellent for small landscape companies looking to offer their clientele something a little different for their home's landscape. 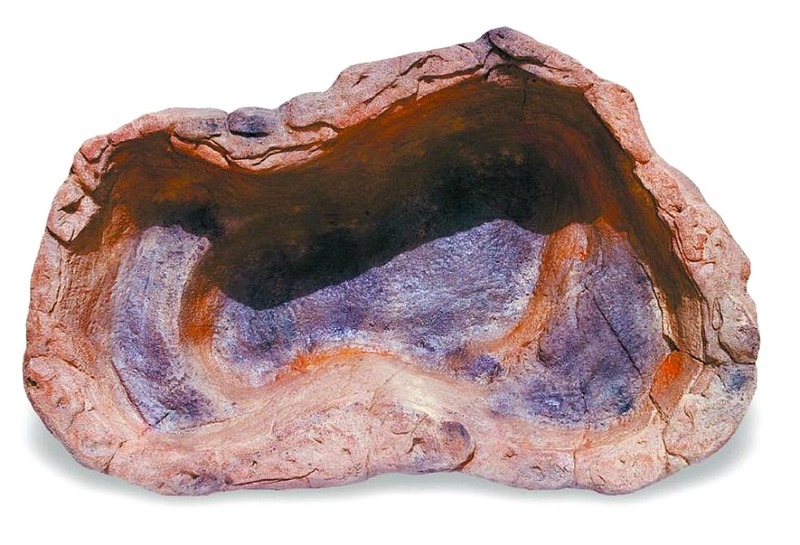 The garden rock pond MRP-011 is outstanding for small fish and even a couple water plants. 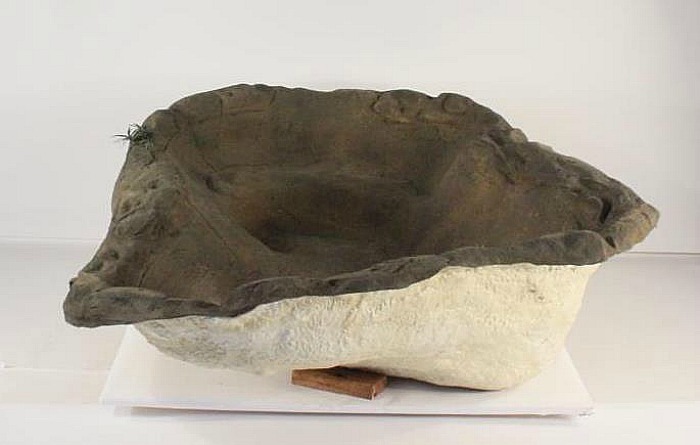 This medium artificial rock pond can use many of our backyard waterfalls for your own one of a kind creative water feature.